A tragic accident paralyzed Matthew Sanford from the chest down. Despite that, Sanford is a nationally recognized adaptive yoga teacher. He's bringing his classes to Metro Detroit. "Yoga Moves MS: Party with a Purpose" will be held Saturday, November 21, 2015 at Andiamo Banquet Center located at 7096 E. 14 Mile Road in Warren. Sanford will be the keynote speaker. He is a national adaptive yoga instructor and the author of "Waking: A Memoir of Trauma and Transcendence." The book chronicles Sanford's journey which took him from a tragic accident that paralyzed him from the chest down, to becoming an acclaimed yoga teacher committed to helping all people and all bodies practice the principles of yoga and the mind-body connection. Sanford will also teach several classes throughout the weekend including classes for students of all abilities on Saturday, November 21. The yoga for trauma training on Sunday, November 22 is for individuals, teachers and therapists who want to learn special skills to aid their own trauma, and trauma in others, including that caused by MS and neuromuscular conditions. Tickets to "Yoga Moves MS: Party with a Purpose" are $100 per person and include dinner, drinks, silent auction and raffle. 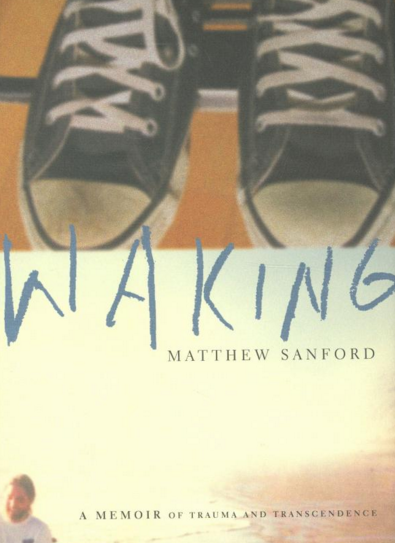 For $150 per person, benefactor guests will receive a copy of Sanford's book and attend a private pre-glow book signing at 6pm to meet Matthew Sanford. The dress for the evening is casual chic.